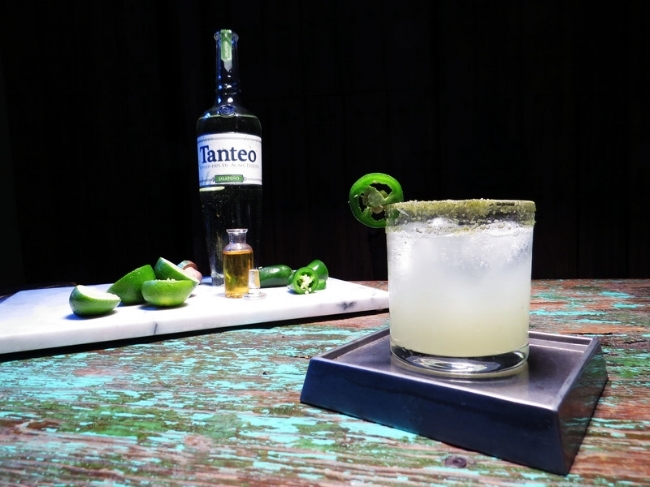 Tanteo friends, today I'll be guest blogging while Neil is tucked away down in Jalisco, Mexico, making our next batch of Tanteo Jalapeño Tequila. You may remember me from an earlier blog post shared by Neil, if not, I’m Tanteo’s Art Director/Marketing Manager. Now that we're acquainted, let's jump right to it! 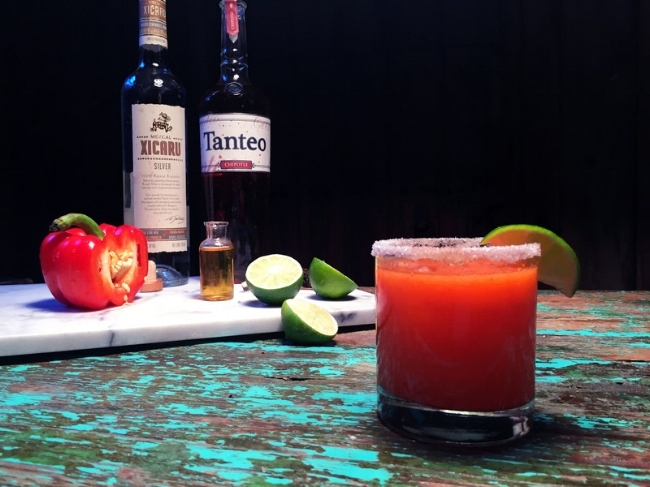 As a calorie conscious person, I’d like to start our friendship by sharing some of my favorite Tanteo cocktails that are under 200 calories! Enjoy!